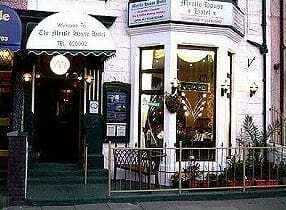 Welcome to the Myrtle House, premier accommodation in Blackpool. 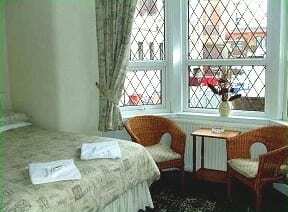 The hotel is located close to Tower and popular attractions including Blackpool including the Hounds Hill Shopping Precinct. We offer all the amenities that you would expect to find in high quality hotels without the large amount of guests, high prices and noisy bars all night keeping you awake. We offer deliciously home cooked meals with a selection of family favourites. 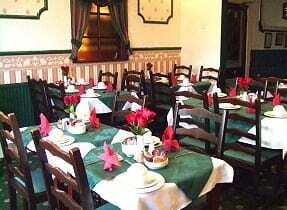 Our tastefully decorated dining room caters for all our guest. At The Myrtle House we welcome children where they will receive reduced rates on meals, and sometimes free place in some cases. We are a family friendly accommodation and will make you feel welcome in your home away from home. 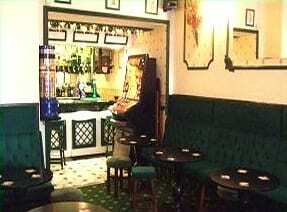 PLEASE QUOTE (JUSTBLACKPOOL) WHEN BOOKING WITH US. Place Categories: Tower, Tower Couples, Tower Families, Tower Gay Friendly and Tower Groups.